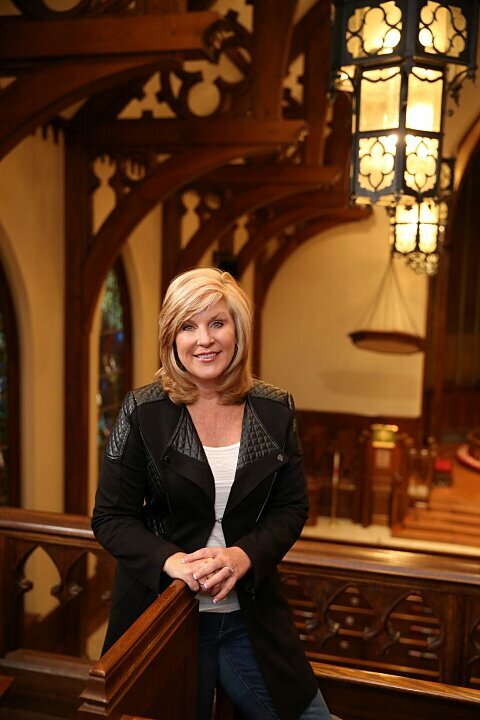 Jennifer Cowart is the executive pastor at Harvest Church, a United Methodist congregation in Warner Robins, Georgia, that she and her husband, Jim, began in 2001. Today Harvest serves about 2,500 people in seven worship services weekly. With degrees in Christian education, counseling, and business, she oversees a wide variety of ministries and enjoys doing life and ministry with others. As a gifted Bible teacher and speaker, Jen brings biblical truth to life through humor, authenticity, and everyday application. She is the author of the Bible study Messy People: Life Lessons from Imperfect Biblical Heroes. In addition, she and her husband, Jim, have co-written several small group studies including Hand Me Downs and Living the Five. They are the proud parents of two children.